It’s that time of year again, where all the shows have finished and we can look back and see what they did right, what they did wrong, and how they can improve going forwards. I’m currently writing year end reviews of all the CW DC shows, and first on the docket is Arrow. 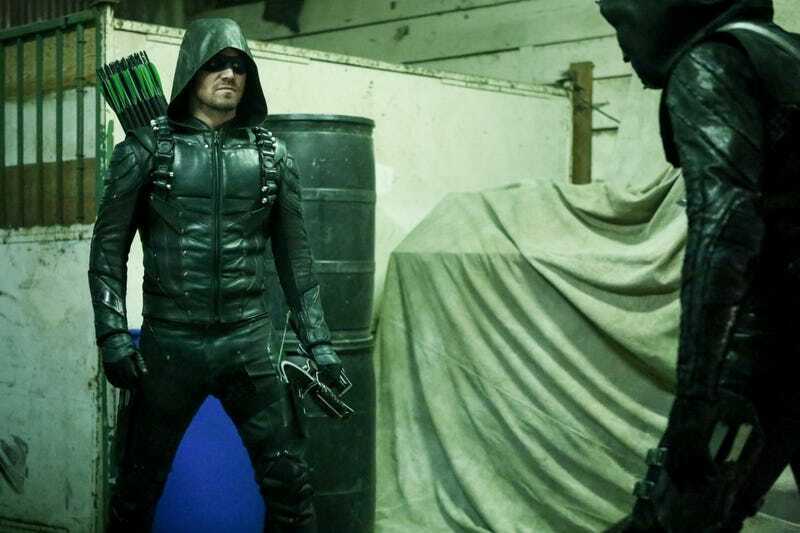 Arrow gave us a surprising year; the first two years were good, the last two years were lackluster, so season five was under a lot of pressure to try to bring things back to form. Did they succeed? Well, I wrote my season review over on Kulture Shocked, and you can check that out to see how I think they did. Coming soon after this, part 2: Supergirl and Flash.